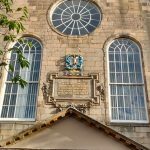 Canongate Kirk – an active community with ancient traditions and a vibrant sense of Christ’s calling in today’s city. 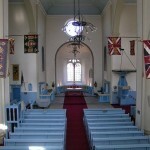 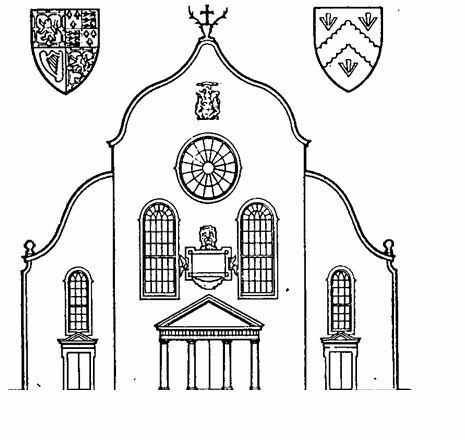 We are the parish church of Canongate in Edinburgh’s Old Town and a congregation of the Church of Scotland. 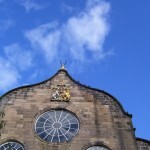 The parish includes the Palace of Holyroodhouse, the Scottish Parliament, and Edinburgh Castle.